Recent advances in laser surgery promise great vision without the need for wearing corrective eyewear. But are procedures such as LASIK right for you? Schedule your appointment today to discuss laser vision correction with Dr. Langner. You can trust Dr. Langner’s years of experience co-managing LASIK surgeries to help you decide. She will openly discuss the pro’s and con’s of the surgery, and as a LASIK patient herself, realistically explain what you can expect after your surgery. You can also view a 3D animation fully describing the procedure, and decide if you wish to proceed. 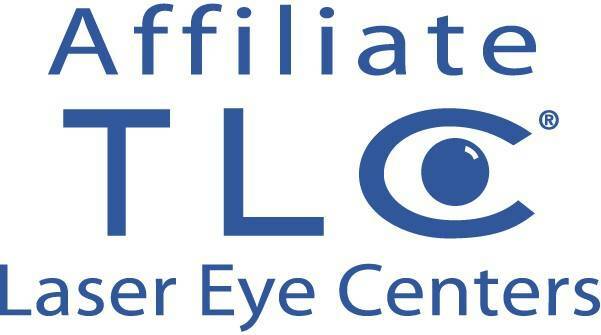 Dr. Langner works very closely with Dr. Lou Probst of TLC Laser Eye Centers, who will perform the surgery. You can trust TLC's Dr. Probst as one of the areas top surgeons, with years of experience and over 80,000 LASIK procedured performed. Following surgery, you will follow-up with Dr. Langner in convienence of her office. Contact our office today if you would like more information on LASIK vision correction.